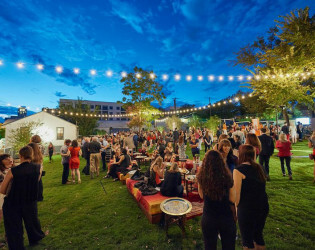 A moveable feast it will be at this fair market, an utterly unique and thoughtful event space in east Austin. Centered in a historic part of East Austin this unique industrial space was made for special events, gatherings, and weekend markets. 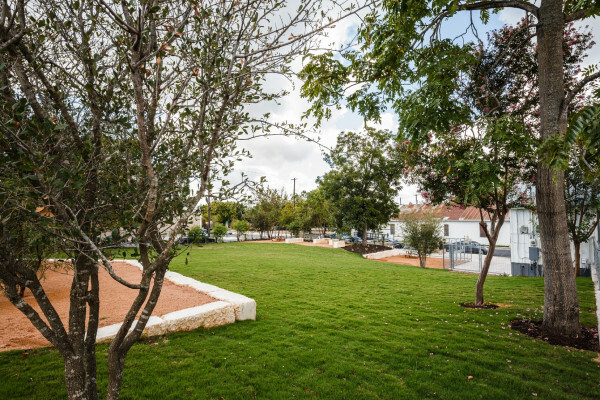 Across from Pine Street Station and walking distance from Saltillo Plaza event spaces like this are as rare as dinosaurs in these parts. Located just blocks from downtown, Fair Market is a one-of-a-kind neighborhood events space housed in an iconic quonset hut style-building and surrounded by the vibrant character of East Austin. 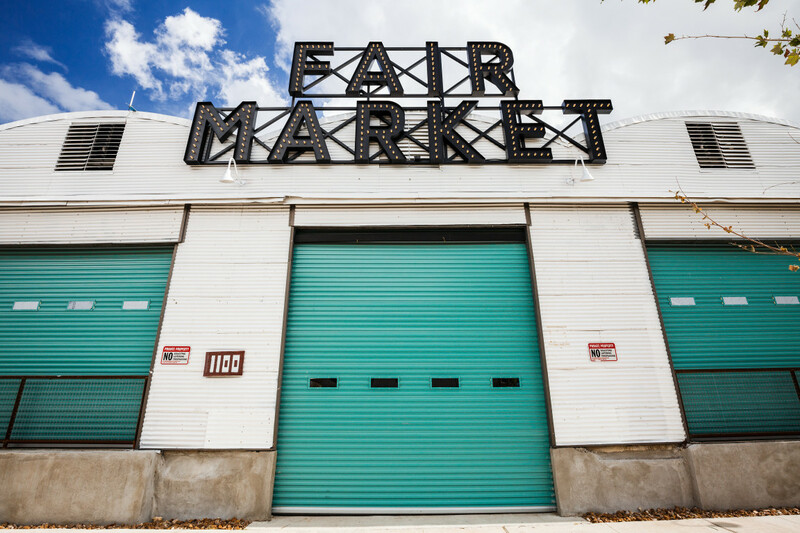 With versatile indoor and outdoor spaces, Fair Market is an ideal location for creative weddings, corporate events, special events and more. 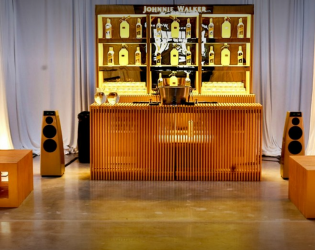 Capacities may vary with event design. 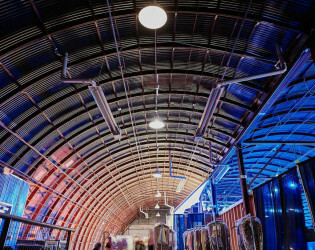 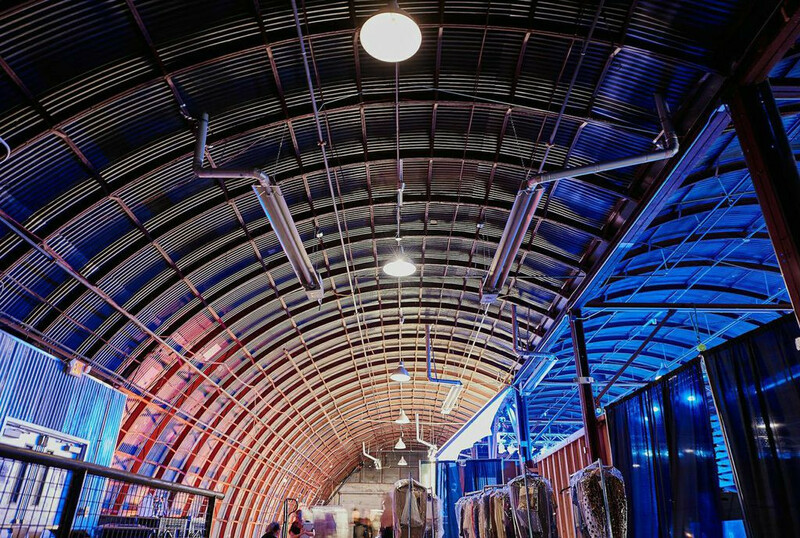 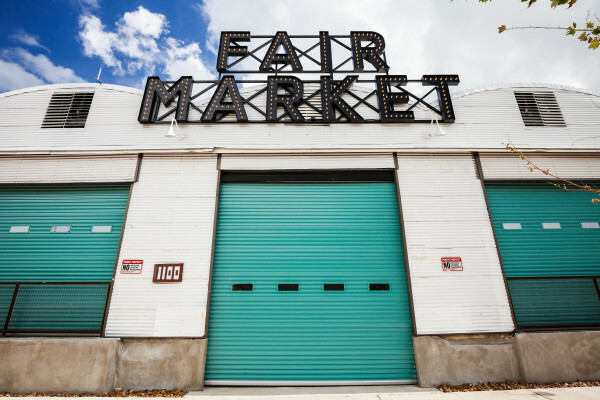 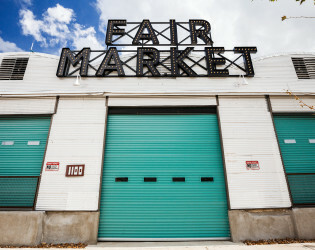 Fair Market is housed in an iconic quonset hut-style warehouse located in urban East Austin, directly across from Pine Street Station. 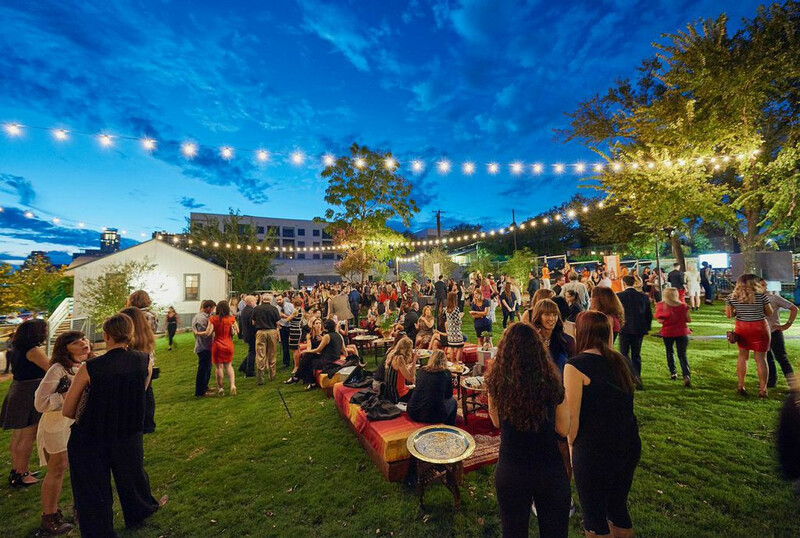 Our recently landscaped lawn provides additional outdoor space for large weddings, gatherings, weekend markets and more. 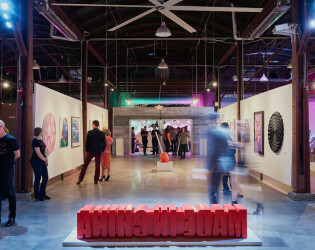 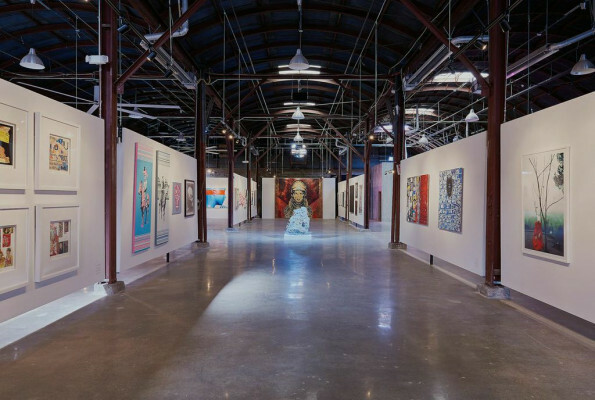 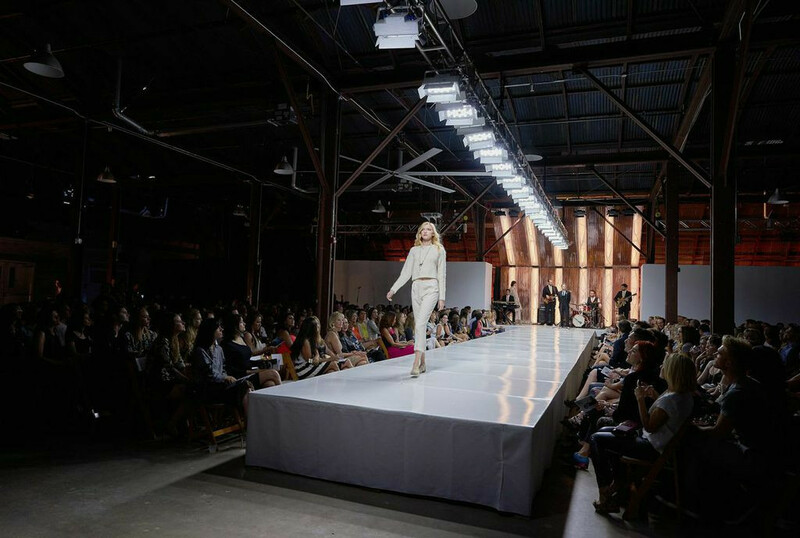 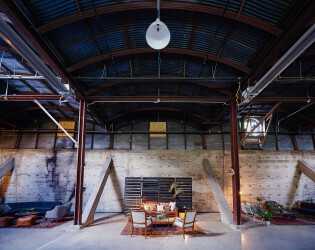 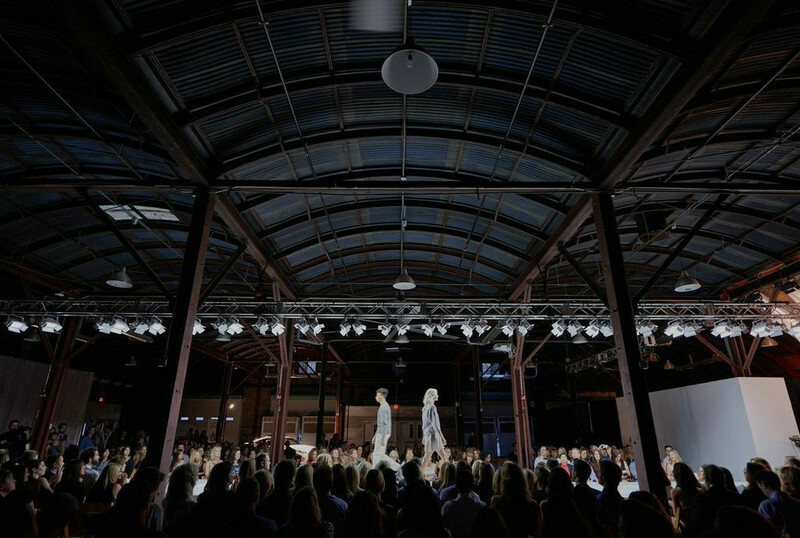 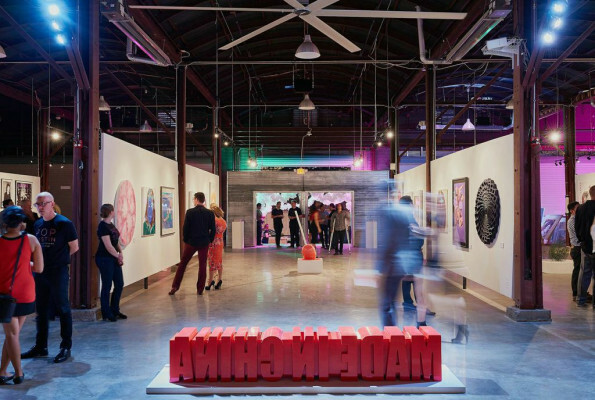 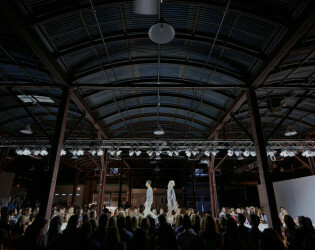 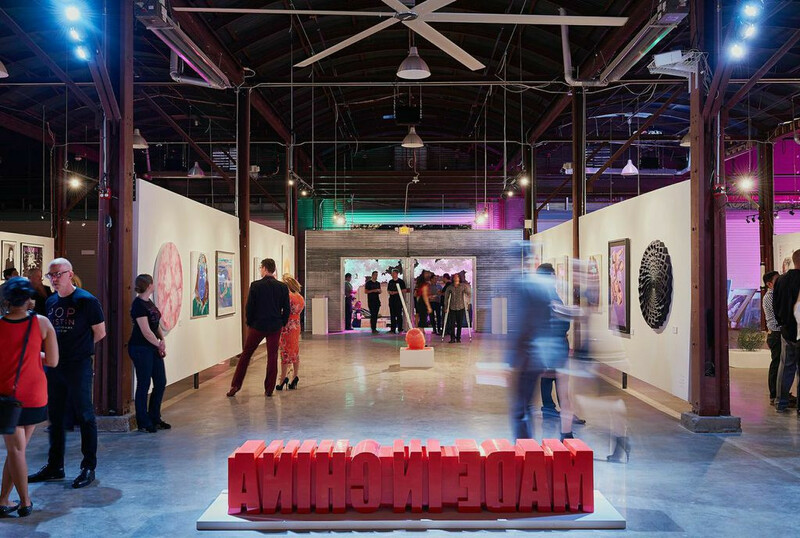 This new Austin Texas venue is a raw industrial warehouse space ideal for events. 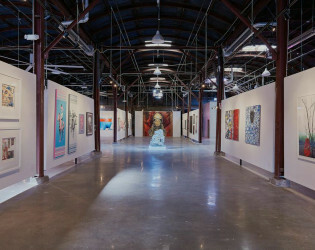 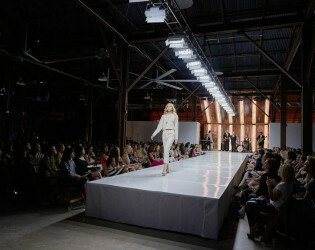 This new event venue was converted from an East Fifth warehouse. 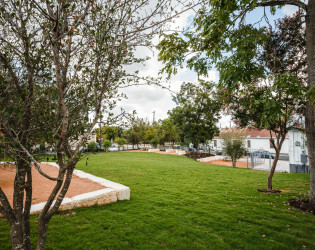 Centered in a historic part of East Austin, Fair Market, is a unique community space for special events, gatherings, and weekend markets. 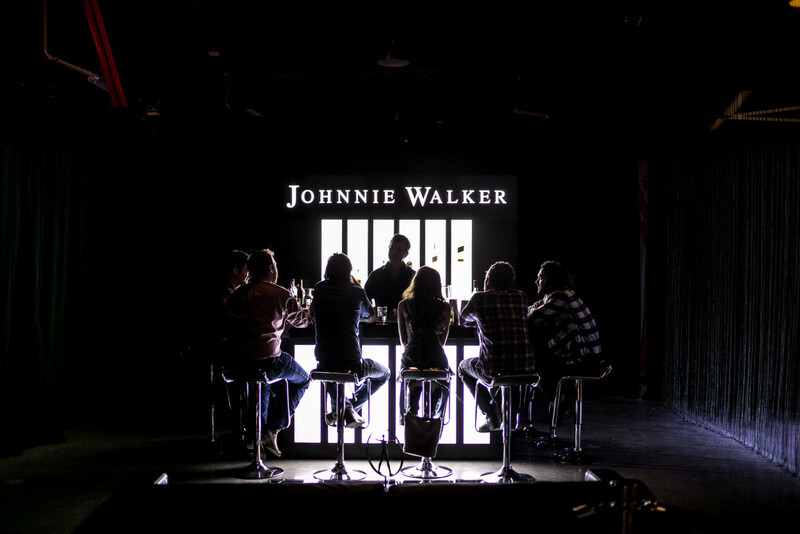 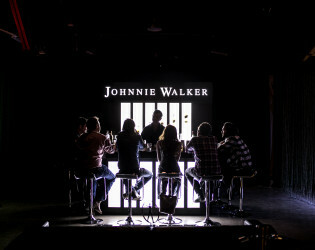 House of Walker at Fair Market. 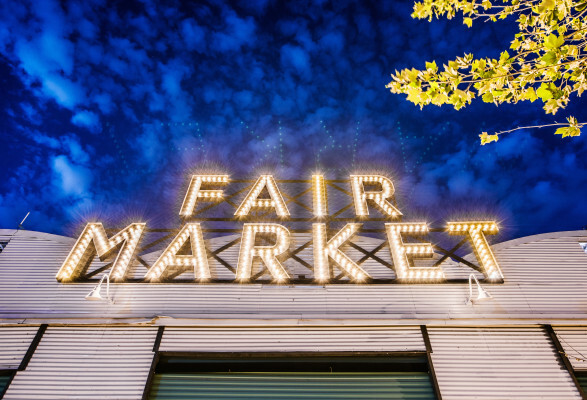 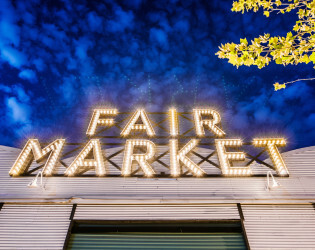 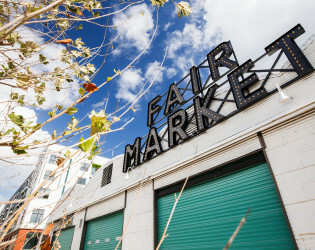 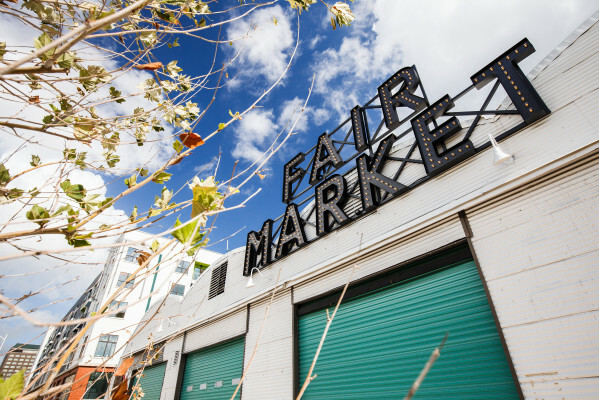 Located in the epicenter of vibrant East Austin, Fair Market serves as a blank canvas for any bride-to-be.